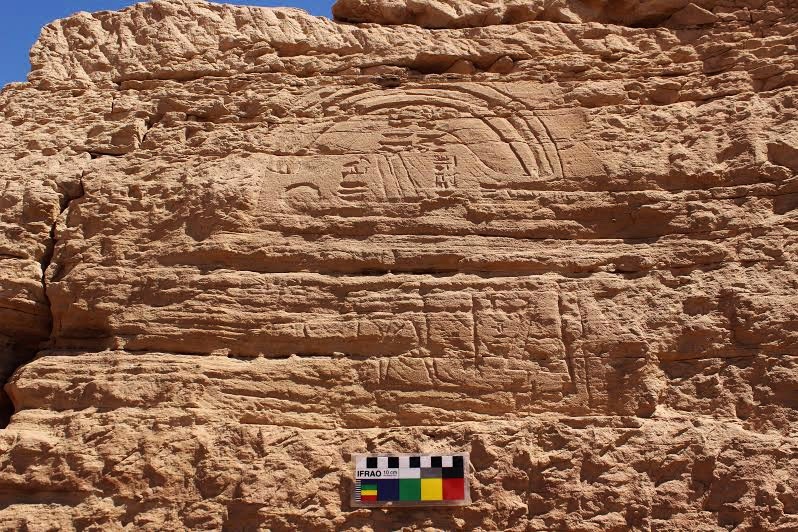 During the epigraphic survey at Gebel El Silsila, the mission discovered a Late Period rock inscription depicting a rare scene shows Gods, Thoth and Amun-Re with a King who make an offering to both gods. Another scene discovered shows the process of transferring two obelisks from quarry. 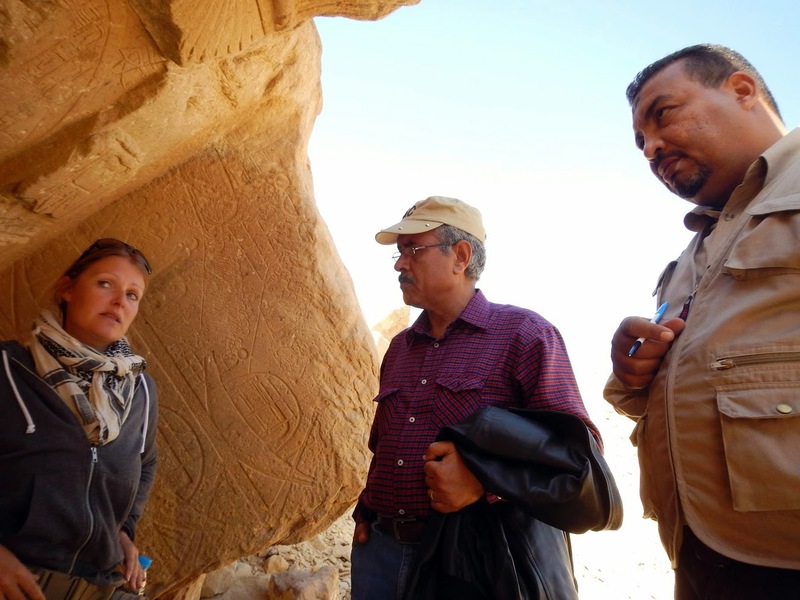 Dr. Maria Nilsson, director of Gebel El Silsila survey project, said "The team also discovered a sphinx statue similar to the statue of the Sphinx avenue which connects between Luxor and Karnak temples and a number of rock cut shelters." Nasr Salama, director of Aswan antiquities, said "The obelisks scene records the way the stones were transferred from quarry after being cut till they are placed on a big boat."